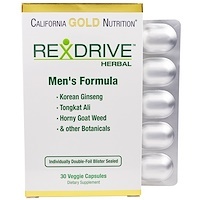 Epimedium is one of the most valued tonics of Chinese herbalism. 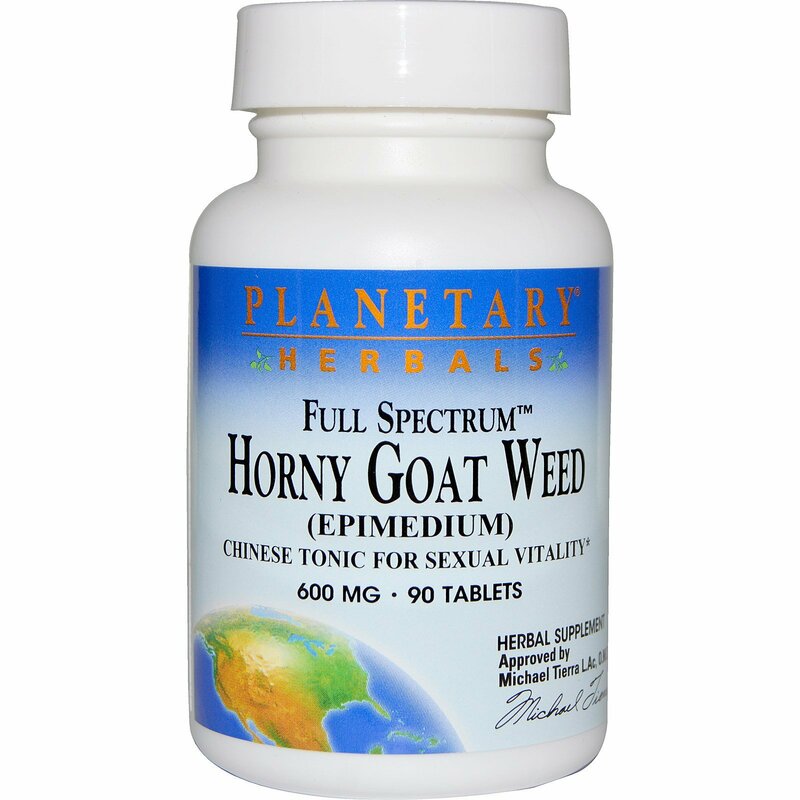 In China it is especially used for supporting healthy sexual activity - thus its name, Horny Goat Weed. Planetary Herbals Full Spectrum Horny Goat Weed combines epimedium extract (standardized to 10% flavonoids as icariin) with whole leaf epimedium to ensure a full spectrum of important constituents. 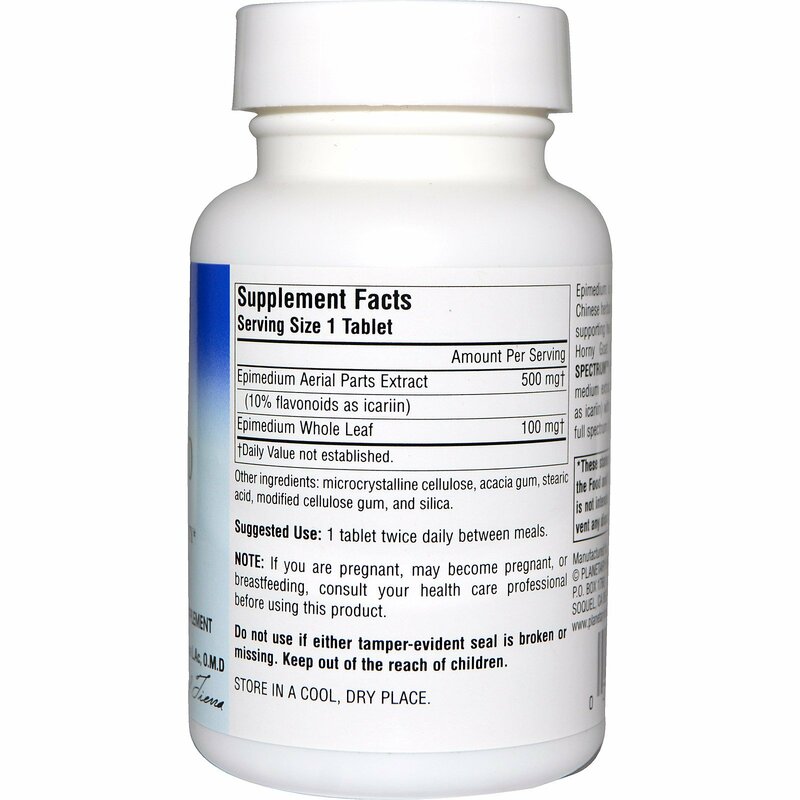 Microcrystalline cellulose, acacia gum, stearic acid, modified cellulose gum, and silica.